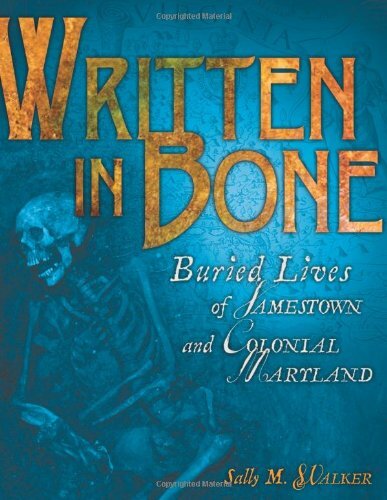 How did the colonists of Jamestown and Maryland live and die? Forensic anthropology provides an incredible array of answers. Scientists can look into a grave and determine the skeleton's gender, age at time of death, nationality, and sometimes even economic standing within minutes. Laboratory studies can provide cause of death information. Once these details are known, some skeletons can even be matched with a name via the historical record. 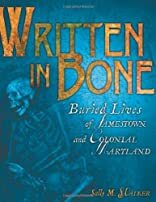 Sibert-winning author Sally M. Walker worked side by side with archaeologists and forensic anthropologists in her research for this uniquely appealing book. 7/9/2009 Rebecca Glaser said: I found this book fascinating! I love Sally Walker's writing style, she really knows how to tell a story.